we cater for all your diving requirements. A photographers’ paradise, dive a variety of shallow house reefs teeming with marine life and our shallow seal snorkel or dive – a once in a lifetime diving encounter . 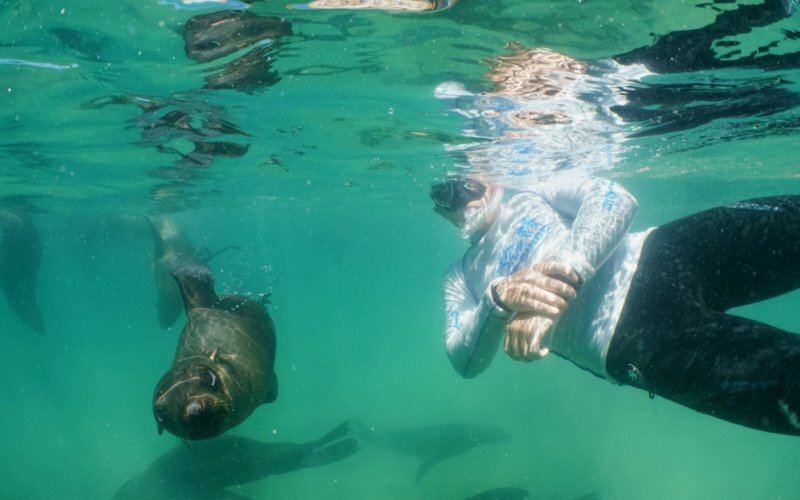 Experience the thrill of getting up close and personal to these friendly and playful marine animals in their natural environment. This fun and easy experience is accessible to anyone, young or old and who is able to swim, making this a great activity for the whole family. Pro Dive offers people of all ages the perfect introduction to the fun and adventure of scuba diving in a safe swimming pool environment. 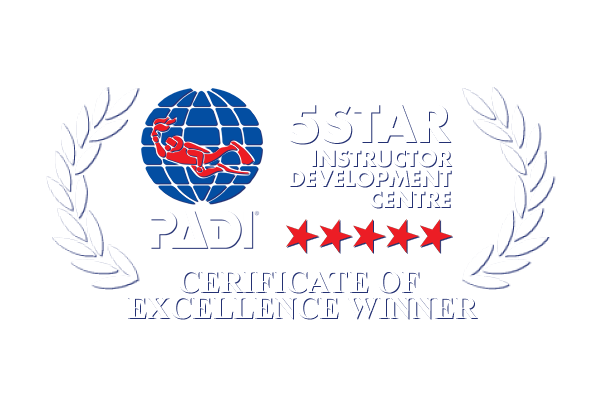 Pro Dive is a 5 Star Dive Centre and is one of SA’s most popular diver training centres. 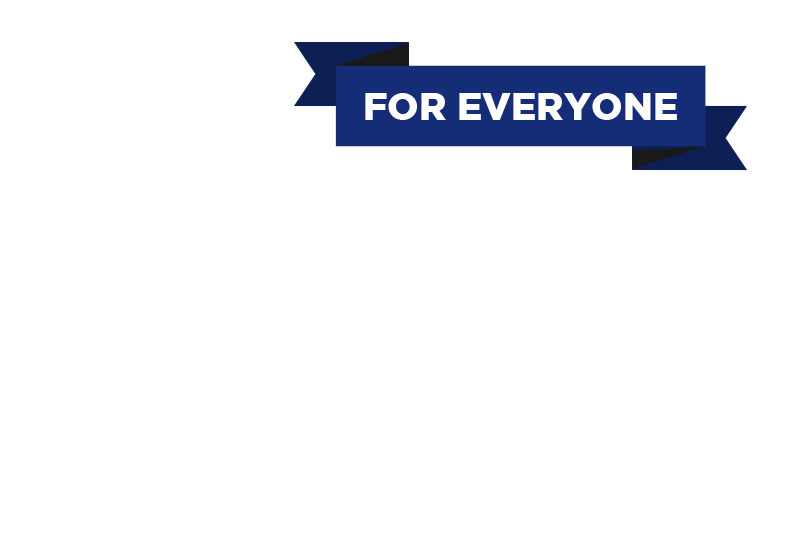 We provide beginner to instructor courses and the Career Development Instructor Course.  Join us for a fun experience with our qualified instructors and learn how to surf as well as dive. A combination that will have you confidence in both in no time. Kids can enjoy the perfect introduction to diving in a safe pool environment with our kids’ parties or a Try Scuba workshop. Dive courses are also available for children over 8 years! Become an Internationally Recognised Diving Professional with the Pro Dive Career Development Program – a unique training program available in South Africa. 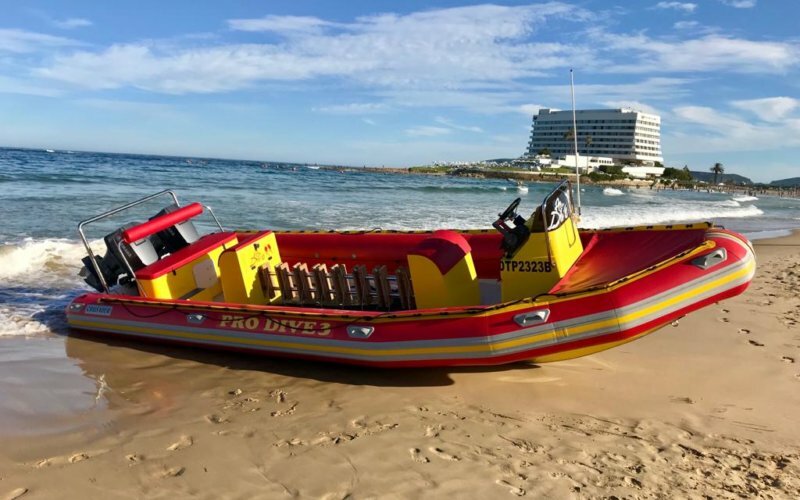 Pro Dive welcomes a new boat to the family!